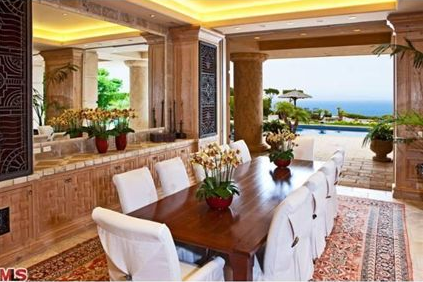 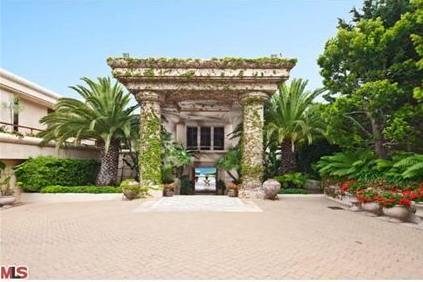 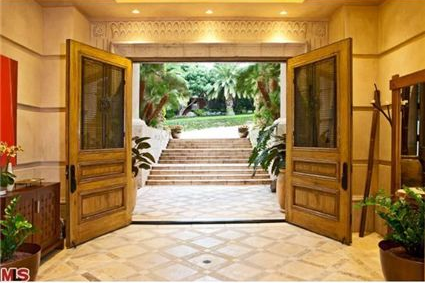 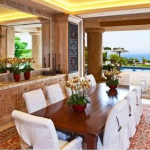 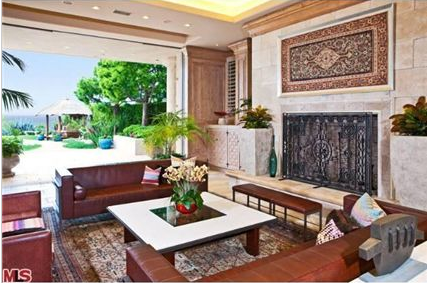 This 2.28 acre estate is located on Cliffside Drive in Malibu, CA. 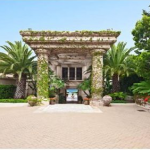 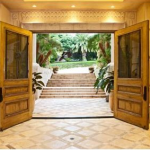 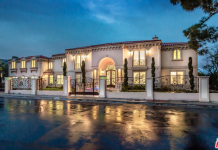 It boasts an 11,741 square foot mansion that was built in 1999 and has 7 bedrooms, 10 bathrooms, home theater, 14 foot ceilings, 62 foot Italian glass-tiled swimming pool, 18 foot spa and more. 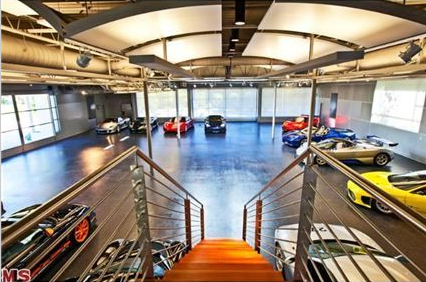 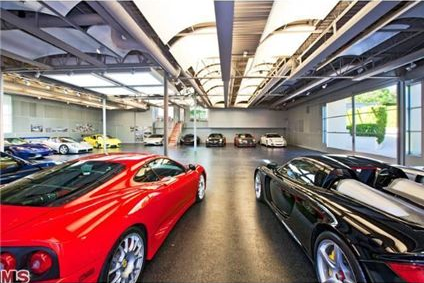 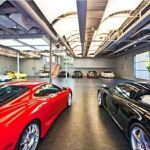 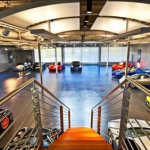 Included in the purchase is also an amazing 7,000 square foot auto museum. 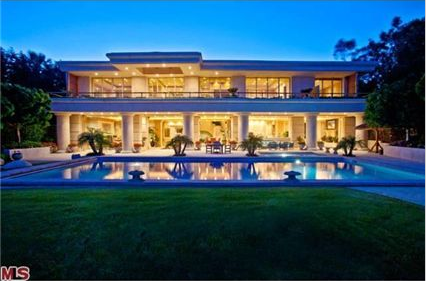 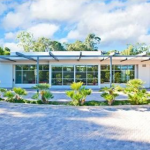 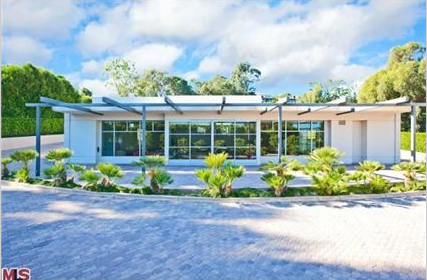 It is listed at $44,500,000.